Are you drawn to Pun Shop Names? 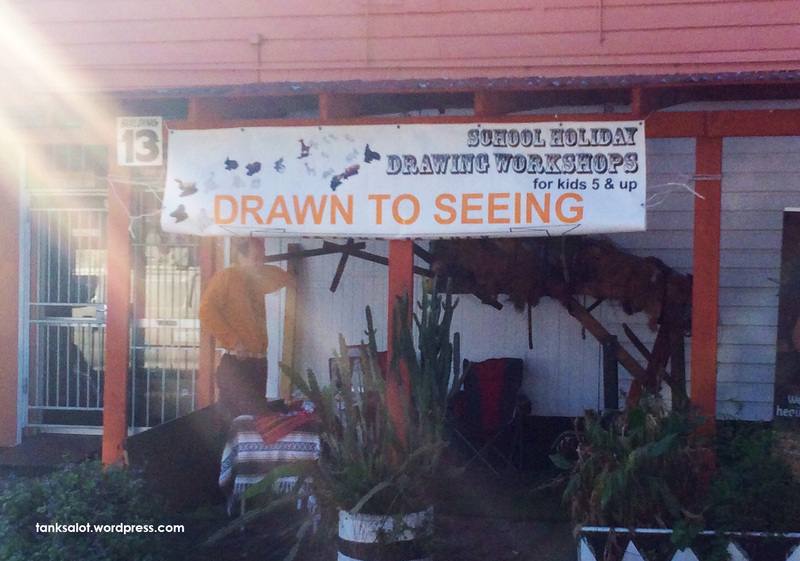 If so, take the kids here for drawing classes. Spotted by Daniel Foster in Marrickville NSW.